Unocoin, which installed India's first Bitcoin ATM causing jailtime for its founders, has laid off 80 percent of its workforce till date and faces a cash crunch. Troubles for Bengaluru-based crypto exchange platform, Unocoin, continue to mount as the startup now faces a shrinking workforce and cash reserve. 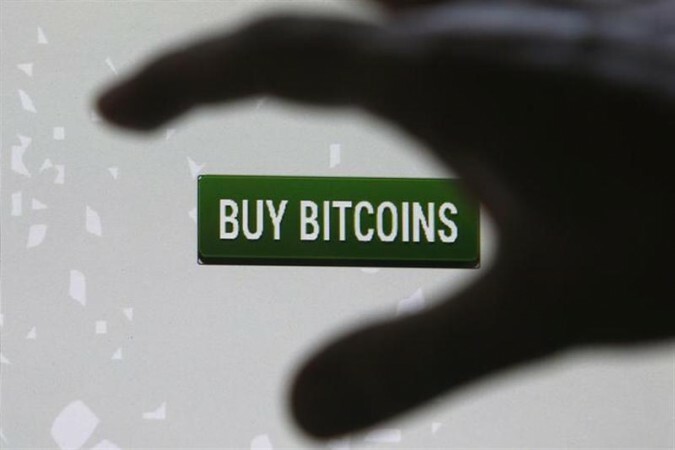 The well-funded startup, which was once the leading Bitcoin exchange platform in India, has hit several obstacles on the lines of funding and legal regulations. According to a report by the Economic Times, Unocoin has laid off half of its workforce in order to preserve cash. From over 100 people in February last year, the downsizing has now left only 14 employees as of last week. Adding to the escalating problems for the crypto trading platform, talks to raise another round of funding hit a wall. 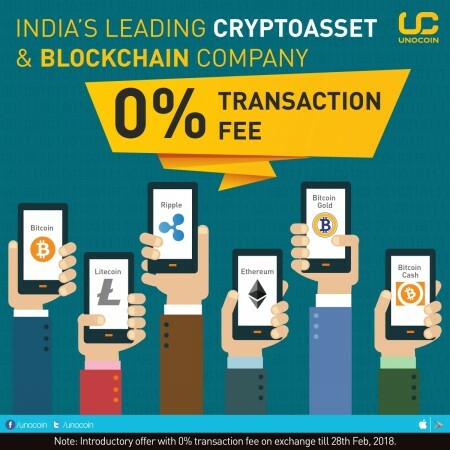 The Indian regulations on crypto trading haven't been easy on Unocoin. Last year, the Reserve Bank of India prohibited Indian banks from crypto-related dealings. Even though the industry is fighting hard against RBI's decision, prolonged Supreme Court proceedings have forced startups to either move out of the country or wrap up operations. By the looks of it, Unocoin seems to be heading in the same direction, but the company founder did not hint at taking the business out of India. Instead, Unocoin is awaiting the Supreme Court's verdict on crypto-trading, which is likely to happen in July. "We did ask people to leave last week, but our operations will continue for the foreseeable future. We have some amount of reserves to push through for the next couple of months and will wait for the Supreme Court's verdict," Sathvik Vishwanath, CEO of Unocoin, told ET. We've reached out to him for a comment and we'll update more on Unocoin's future plans soon. Unocoin, which started in 2013, was heavily funded and raised $1.5 million from various VCs, including Blume Ventures and Bitcoin Capital. But Unocoin defied RBI's ban and installed an ATM-like machine to exchange cash for bitcoins. The stunt did not go too well as the founders Harish BV and Vishwanath were arrested by local police for installing a Bitcoin kiosk without proper permissions from the authorities. That's not it, at the time of arrest the founders were already facing multiple charges on the counts of computer-related charges, conning, and forgery.